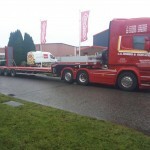 Jack Nobbs & Son are leaders in the field of machinery removals, machinery installations, factory relocations, machinery export and machinery storage and provide these services throughout the UK and around the world. 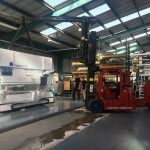 The team at Jack Nobbs & Son have extensive experience in machinery installation and the handling and installation of Building Services Infrastructure for Main Contractors, local and Government Authorities, Airports and many more. 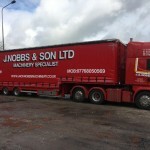 Jack Nobbs & Son has a team of highly qualified professionals with an outstanding reputation when it comes to industrial removals, factory removals and the dismantling of industrial equipment due to the teams years of experience. 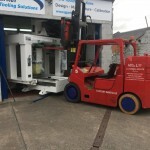 Jack Nobbs & Son provide long-term and short-term machinery storage for factory machinery waiting to be distributed to clients or installed in a production facility.